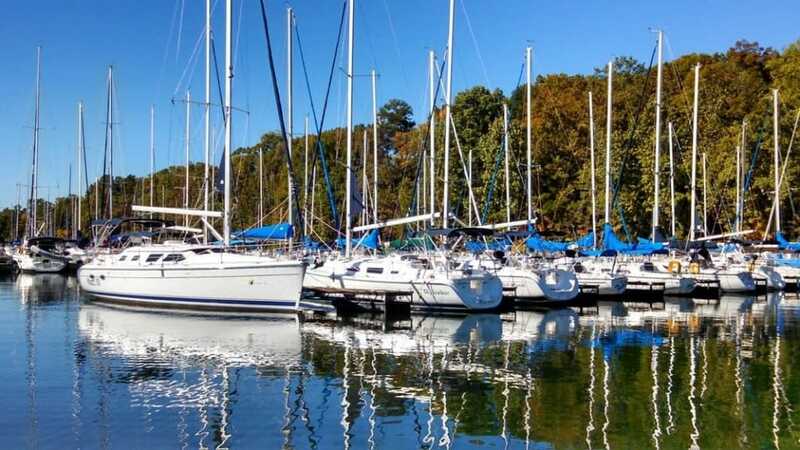 ASA’s Certification was born out of a clear need for a nationally accepted system of sailing instruction with a uniform curriculum, based on an agreed upon set of standards of sailing proficiency for students and instructors. 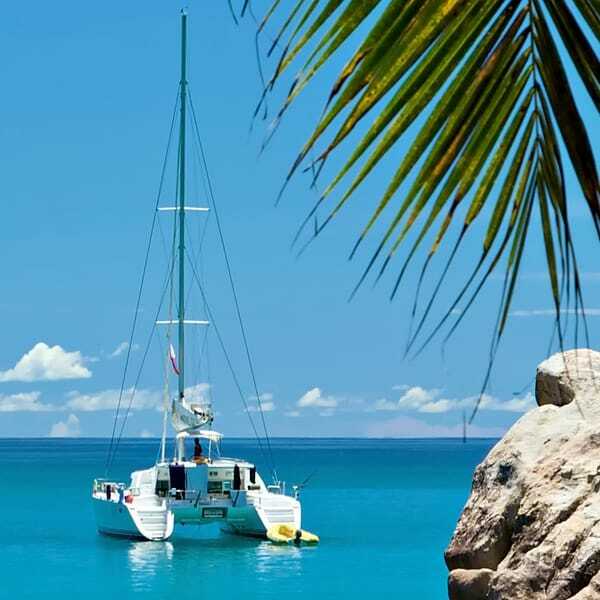 – whether you charter a boat from a local harbor, go on an exotic sailing vacation, or even buy your own boat. Once you have achieved certification, practice, practice, practice! 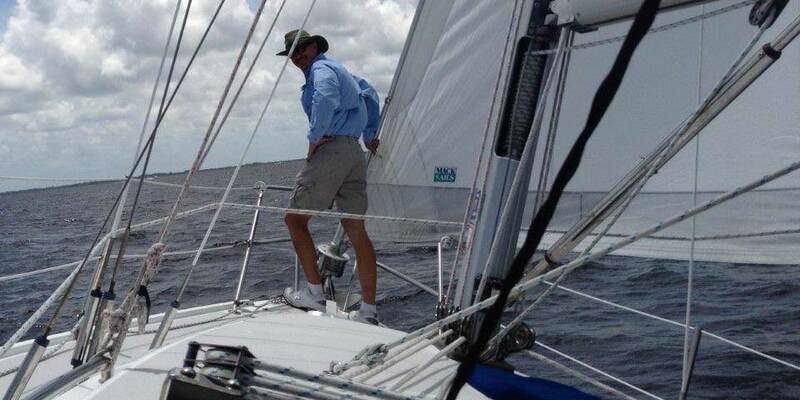 How your sailing ability will be evaluated depends on many things; when, where, and to what level you have obtained ASA certification, and how much you have sailed since your certification. However, ASA certification will be yours for life as a testament to your ability and commitment from the day your ASA instructor signs your Log Book. 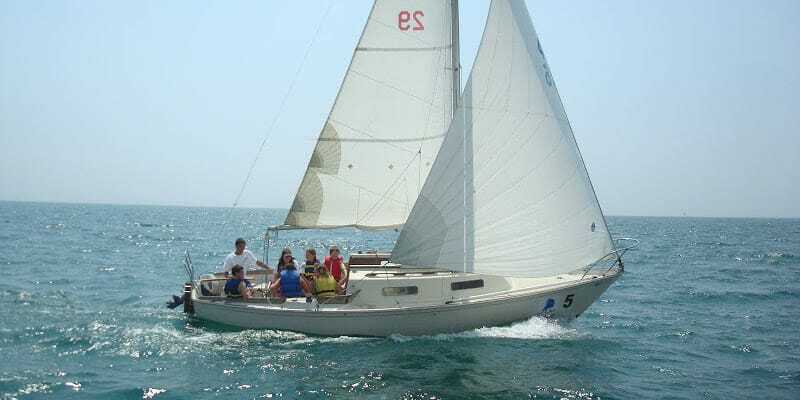 ASA accredited sailing schools are authorized to offer the internationally recognized ASA keelboat certification system and are held to the highest standards in the sailing education world. All ASA schools are required to pass a rigorous application process, conduct their businesses in an ethical and professional manner, and must pass an on site evaluation that requires a well maintained facility that accommodates its students in a safe and comfortable environment conducive to learning. ASA accredited schools also must have clean, well-maintained vessels that are safety checked by the US Coast Guard Auxiliary annually and must employ ASA certified instructors and ensure that all hold a U.S. Coast Guard captain’s license (where applicable). They are champions of a cooperative effort to elevate sail training to the highest standards possible. 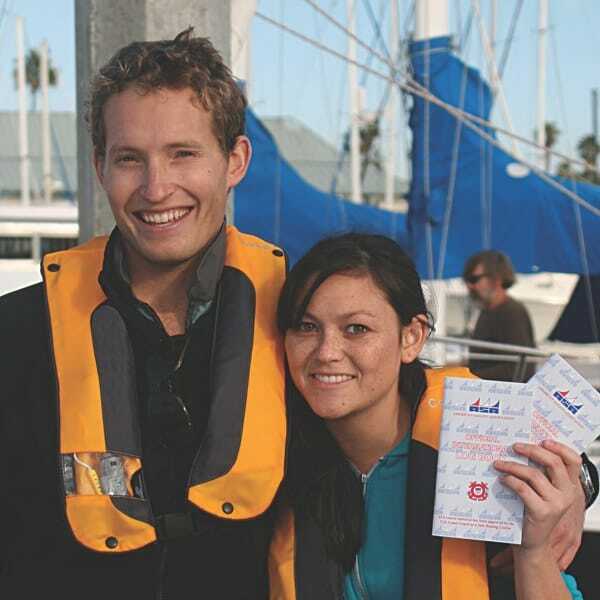 When your Instructor is ASA Certified you can be sure that he or she is a professional who has been accredited to teach sailing that complies with ASA’s nationally and internationally accepted standards. 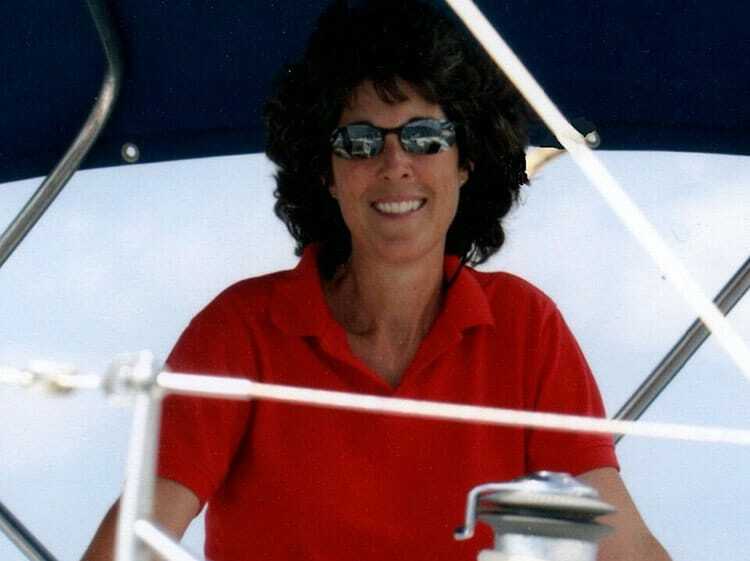 Their hard-earned ASA instructor certification assures you of their ability to teach sailing better, safer, and more enjoyably. 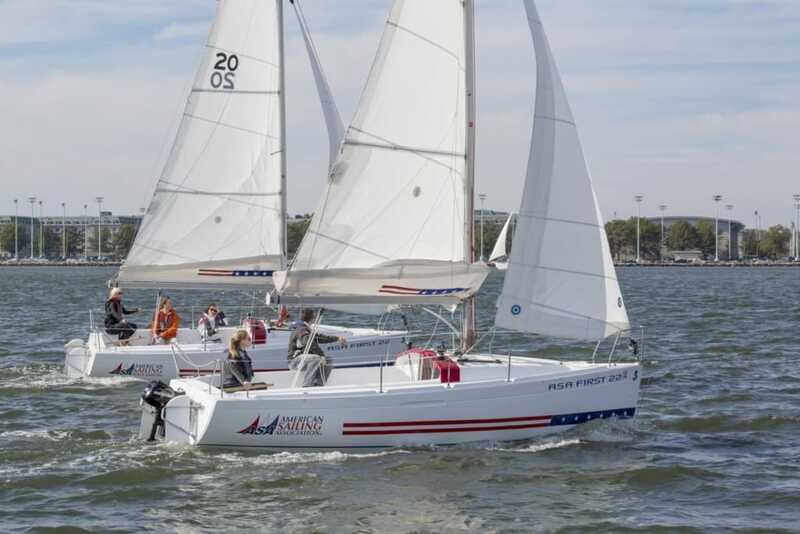 ASA instructors have the responsibility to teach and evaluate their students’ sailing ability and knowledge, and have been authorized by the American Sailing Association to award certifications to their students after successfully passing their ASA courses. 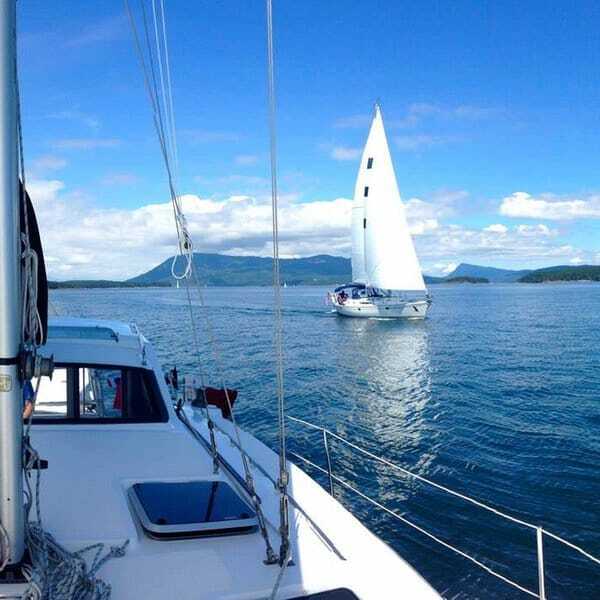 When you are ASA Certified you have successfully demonstrated your ability to act as skipper or crew of a sailboat to one or more of the ASA’s eight internationally recognized levels of sailing proficiency. 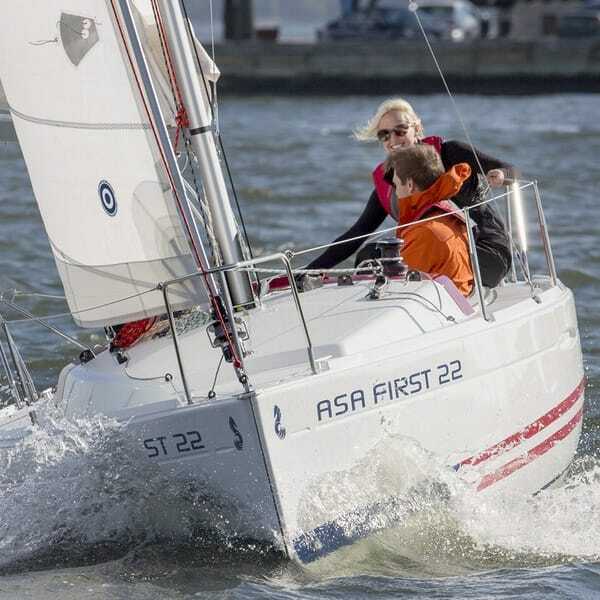 Becoming ASA Certified is not only validation of your hard work and sailing skills; it also boosts your confidence on board and the confidence of everyone who sails with you. 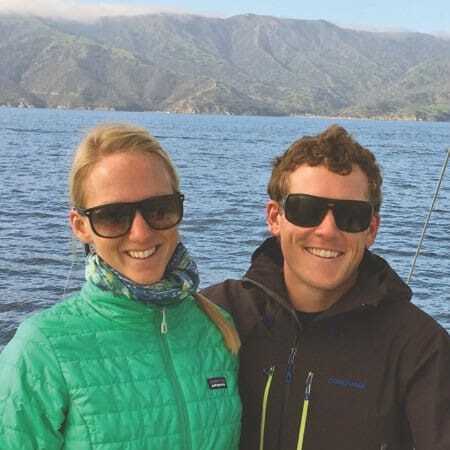 ASA Certification affords sailors recognized confirmation of their individual sailing ability by other ASA certified sailors, instructors and sailing entities around the world. The fun really does start with ASA. The classes are small, the instructors are knowledgeable and the sport itself is a fantastic way to get outside for discovery and adventure! 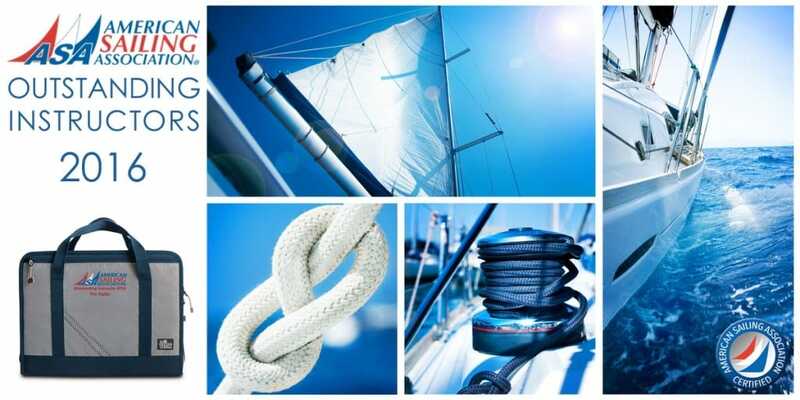 We chose the sailing lifestyle because it offers something for everyone. 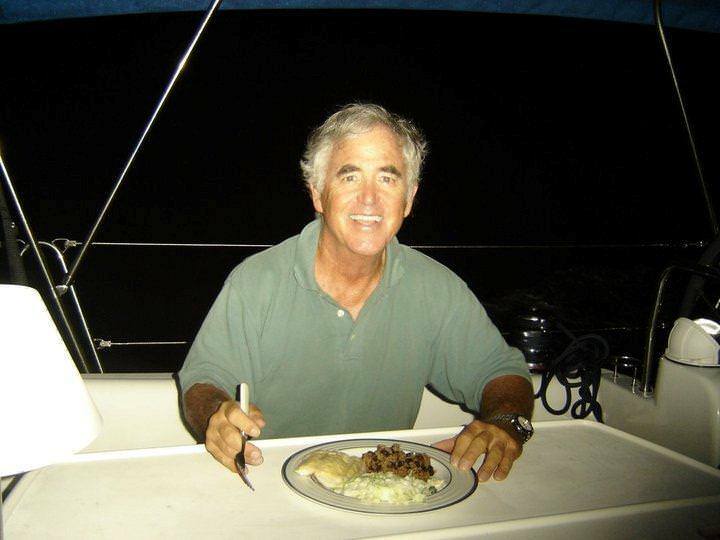 Our days and nights on the water give us a chance to spend quality time together away from our demanding daily lives. Earning our ASA certifications was a phenomenal experience. 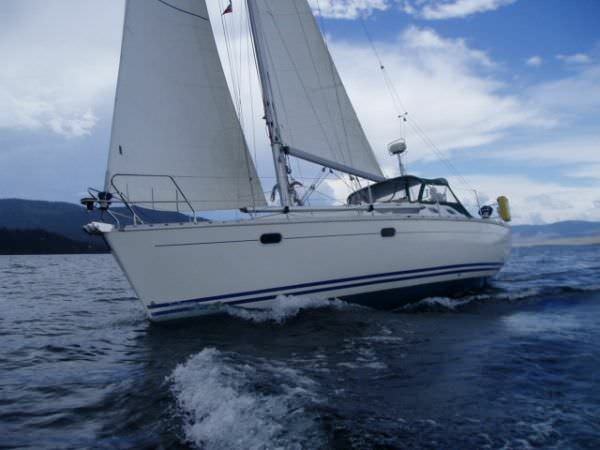 We had no idea that our dream of sailing together would turn out to be so rewarding AND fun! 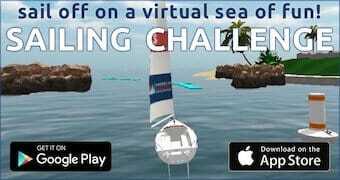 We met in an ASA sailing class and decided we should help each other practice our new skills. Two years later were married and we still sail every chance we get.